Emergency Mobile Tech has been selling Quiroga Fire in Bolivia, South America since 2015 and now we are proud to announce Emergency Mobile Tech is the U.S. dealer for Quiroga fire trucks, ambulance, and rescue. Since 1980 – 39 years of building quality units. U.S. Name: Qualified Fire Tech LLC by Quiroga. Quiroga will soon be opening its manufacturing facility in Texas. 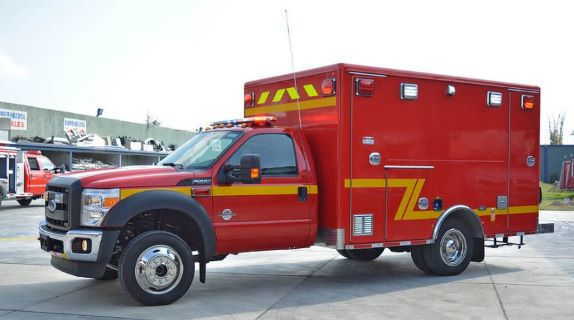 Proudly being built in the U.S.A.
Quiroga Trucks SA de CV is a company dedicated to the manufacturing of emergency units of all kinds, supported by more than 35 years in the international market. Our main purpose is to design and manufacture modern, efficient and ergonomic emergency units with the highest quality that meet and exceed the requirements and needs of customers, making continuous improvements in manufacturing and equipment along with technological advances. 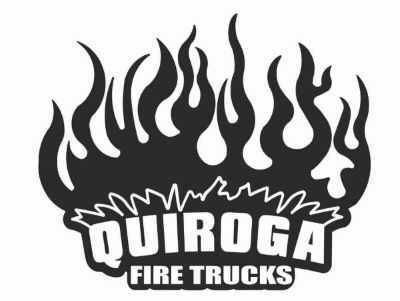 Quiroga Trucks was founded in 1980 by Fire Chief Juan Antonio Quiroga in Salamanca, GTO, Mexico. It is a growing family Company. The second generation, Juan Carlos Quiroga is now at the helm in the leadership role directing sales, production, and engineering aspects of the Company. 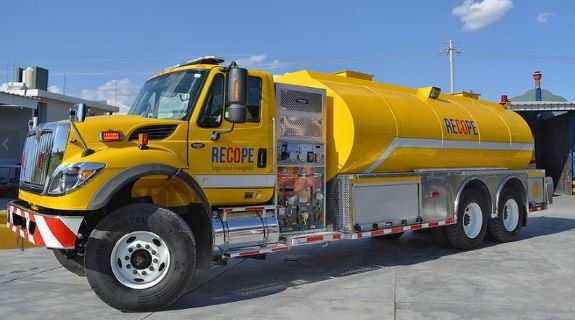 The Company product line is very broad in scope: initial attack vehicles, commercial and custom pumpers and aerials, tankers, wildland units, industrial pumpers, light and heavy rescues, ambulances of all types, special service support vehicles, and finally aircraft rescue and firefighting ARFF vehicles of all sizes. Quiroga Trucks manufactures with heavy-duty construction materials and design processes, allowing customer input into how the truck will be built. It is interesting to note that over 80% of Quiroga materials come from the U.S., like Darley, Akron, Whelen, Kochek, FRC, and other major suppliers. Today we have a new plant with over 90,000 square feet of production area. The facility features a UL pump test facility and NFPA compliant “tilt table” testing area. Recent deliveries include Pumpers, tankers, rescue units and ambulances in Mexico and Latin America; also included are several ARFF vehicles in Mexico, using Scania 4×4 chassis, 1,500 gal. Water / 200 gal. AFFF polypropylene tanks, and Darley 1500 gpm diesel-driven rear-mounted fire pumps. Quiroga is now compliant to NFPA standards and UL certification of the pump, electrical, aerial and ARFF testing at the facility. Our Company is expanding exports throughout the world, with a primary focus on Latin and South America. Quiroga is attending the FDIC for the 10th year with their introduction of the new wildland unit.